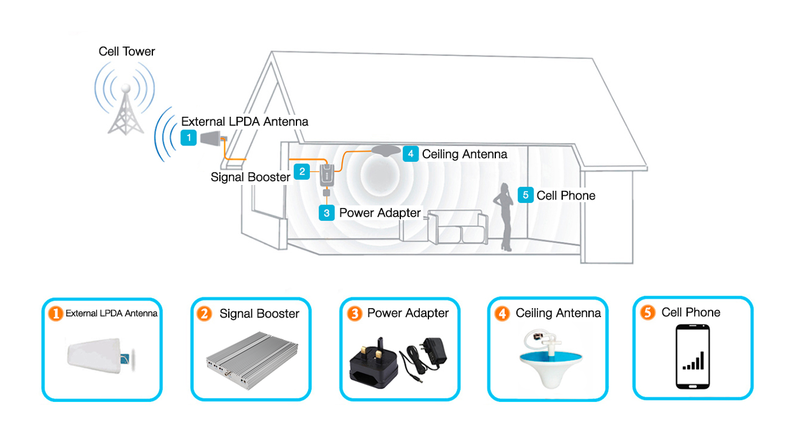 Our attractively designed All Networks signal booster tops all other boosters and supports multiple frequency bands. The adjustable controls can be changed to your preferences for smoother voice and data transmissions. 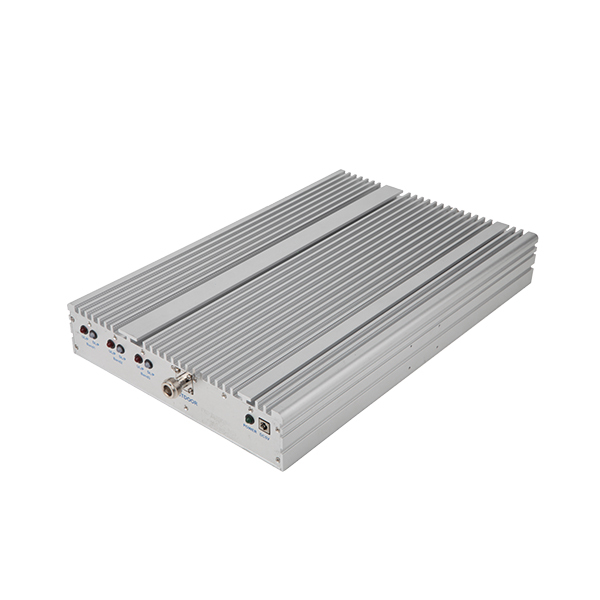 It’s “tri-band repeater” and works perfectly for 900MHz, 800MHz and 1800MHz. Regardless of your present phone coverage and frequency, you will experience improved signal strength. If you have 1-2 stable bars outside, even in that case the Powerful Booster will deliver the appropriate service. It supports all the carrier companies’ network services throughout Ireland without any harmful emissions. 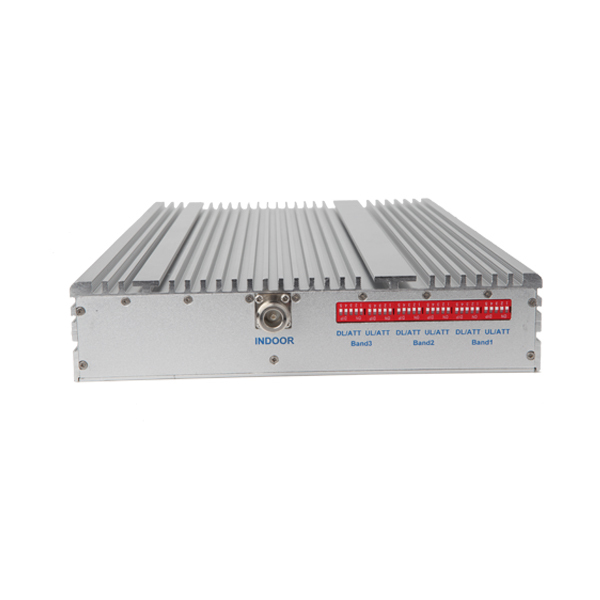 Our products are rigorously tested and offer true “5-bar” signal wherever you are. In case of the rare, minor glitch, our 24/7 professionally trained staff can assist you to remedy the situation. 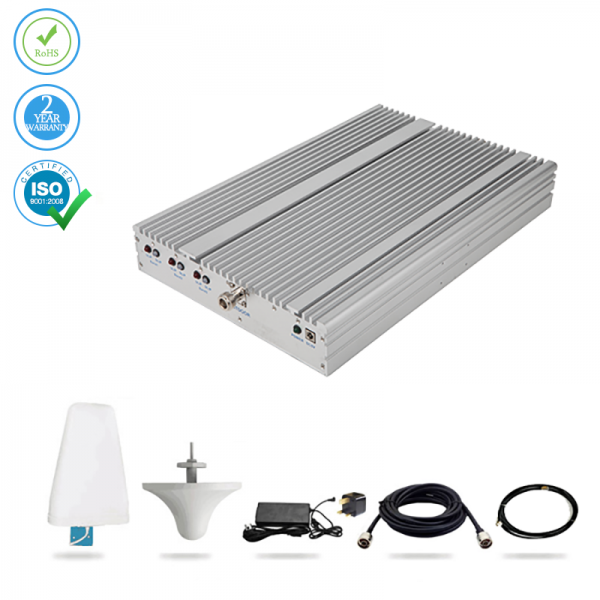 We guarantee our products for your satisfaction! 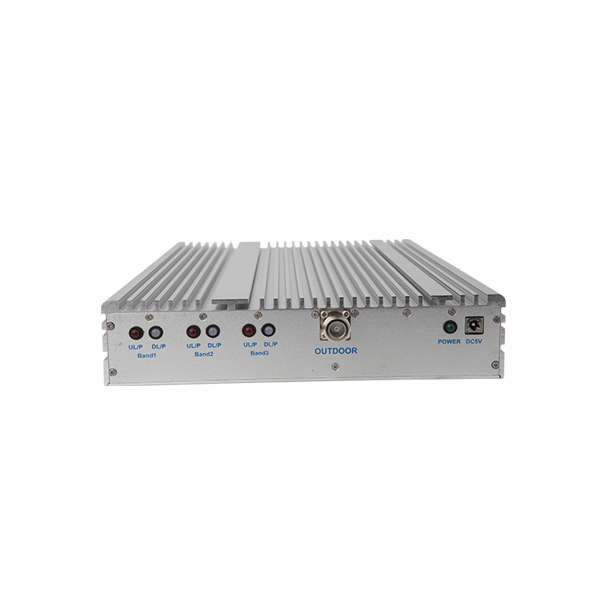 Mobile Booster All Networks - great triband functional with ultra fast processor all networks booster supporting all Ireland major 2G 3G 4G operators.